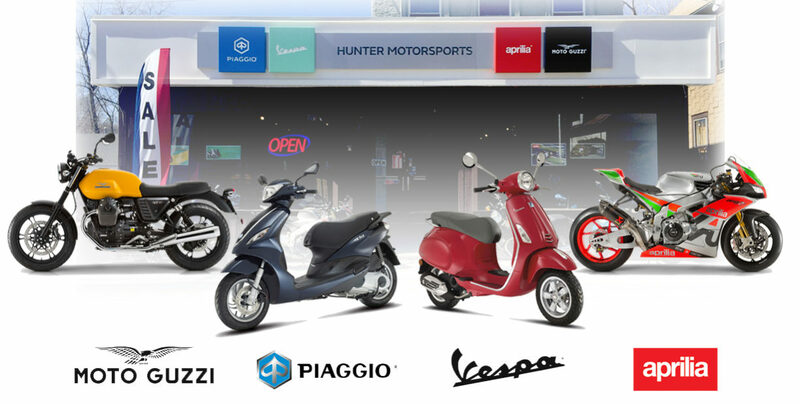 Hunter Motorsports is a trusted dealer and service shop for all your cycle needs. Stress-free financing to get you on the new bike of your choice today! Get in touch to talk motorcycles or purchase your next bike! We provide a full range of service for all brands of motorcycles to manufacturer specifications.